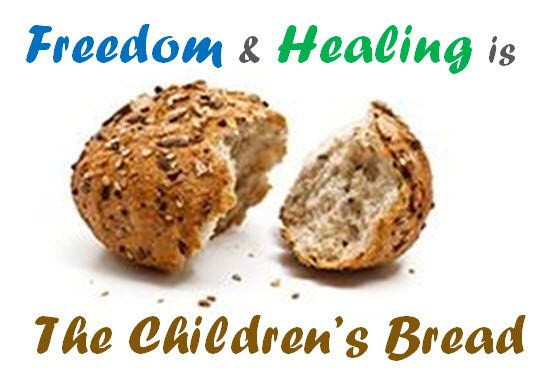 Jesus in Matthew 15 relates freedom and healing to the phrase "the Children's Bread" which is specifically reserved for God's children, the children of faith. This is the more important reason. 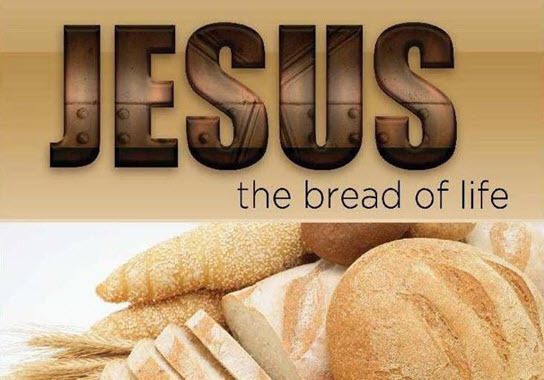 It turns out that after I was prompted by the Holy Spirit to build a website to help Christians find the glorious freedom that God has for all His children I was also given the domain name - Children's Bread. So I started researching the availability of the domain names thechildrensbread.org and childrensbread.org but they were already taken as well as childrensbread.com. But again the Holy Spirit prompted me to keep trying to obtain that name. So I researched who owned the names and it turned out that thechildrensbread.org was shortly up for renewal so I placed a special order to obtain the name in case it was miraculously not renewed on time. Guess what? To my surprise (not God's) the special order went through a few days after the renewal was due! 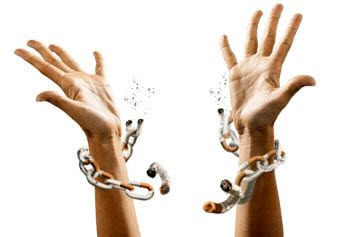 The Holy Spirit prompted me yet again to keep trying. So I ended up finding the actual name and email address of the owner of the childrensbread.org domain name, a name that was not pointing to an existing website. After talking with the owner about my interest in obtaining his domain name and telling him how I intended to use it he graciously released the name to me without charge. Wow! 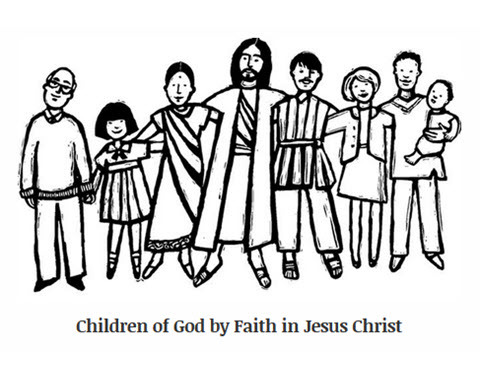 The Lord surely wanted me to build websites with domain names that reflected a non-profit ministry type of organization (.org) and included the name ChildrensBread.